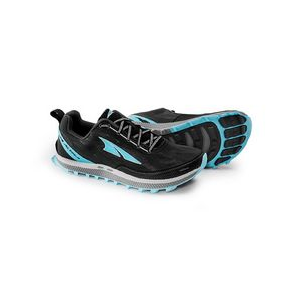 Great all-around trail shoes with comfortable fit and good trail feel. Unfortunately, they wear out too quickly. 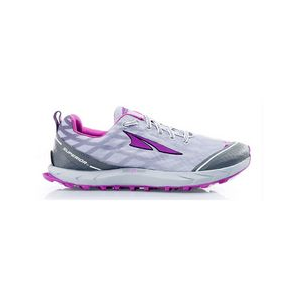 Altra gave these shoes to everyone who participated in Oslo Ecotrail in May 2016. Since May, I have run and hiked approximately 360 kilometers/220 miles in these shoes across a wide variety of terrain, and I feel like I have put them through their paces. Some of the big days in these shoes include a hard training weekend in loose, rocky terrain of Rondane National Park in Norway, competing in Tromsø Skyrace in Northern Norway, and climbing Mt. Fuji in Japan. 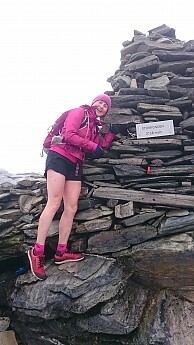 On top of Storronden in Rondane, Norway, in the Altra Superior 2.0's. 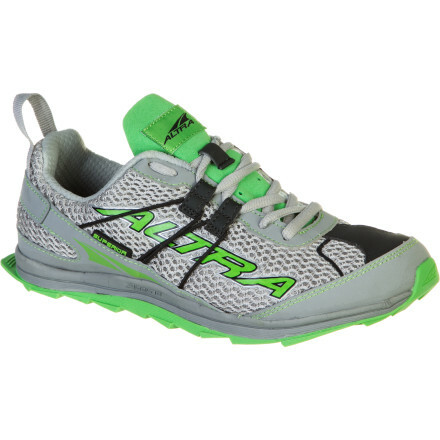 I was aware of the Altra credo of wide toe boxes, and since I have a relatively narrow foot I was afraid this would make for a sloppy fit. Although the toe box is wide, the shoe tapers towards the middle of the foot. The strange thing is that the heel cup is a big large, so it’s really only the middle part of the upper that fits snuggly. The heel cup started to rub a little during the long climbs in Tromsø Skyrace, and ultimately this lead me to choosing another pair of shoes (Hoka Challengers) for my big race of the season, Orsières-Champex-Chamonix. 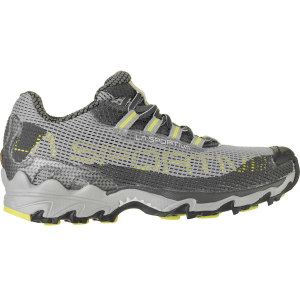 So I would say they are a good middle distance (sub-marathon) trail shoe. I have a European size 41 in the Superiors, as I was told they run small and wear a 40-40.5 in street shoes. I'm satisfied with the fit, although I wonder if I could downsize to resolve the loose heel cup issue. 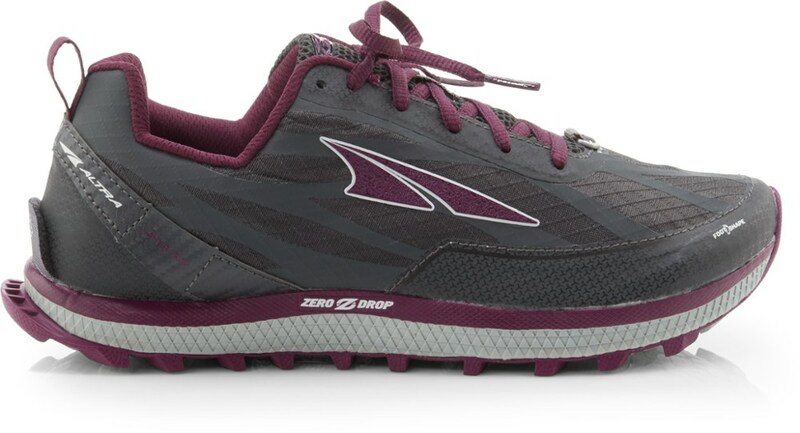 I am not a minimalist runner and this is my first pair of zero drop shoes, although I have run quite a bit in Hokas with 4mm drop. I was told it might take some to adjust to the drop but I didn’t have any issues with it. The Superiors come with a rock plate insert, which is like an extra sole to put in for extra protection in rough terrain. I tried mine for one weekend, and I honestly didn’t feel much of a difference with and without the rock plate. Also, either the rock plates I was given were the wrong size, or you were supposed to cut them down. Mine were slightly too wide, and as a result they wore through the fabric of the uppers in two days. Not happy. 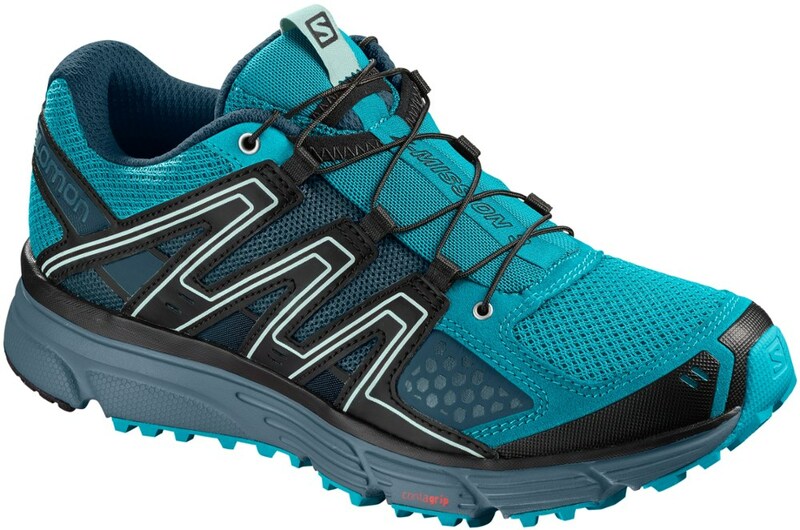 The Superiors are not the best looking shoes on the market (if you care about that sort of thing!) They have a nifty gaiter trap, which is compatible with Dirty Girls and other similar gaiters. These shoes are wearing out too quickly. 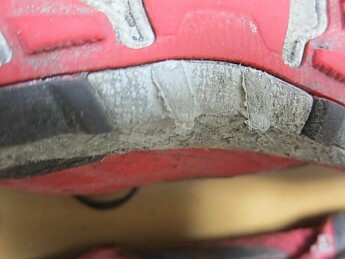 I expect to wear shoes actively for around 800 kilometers (500 miles) before retirement. 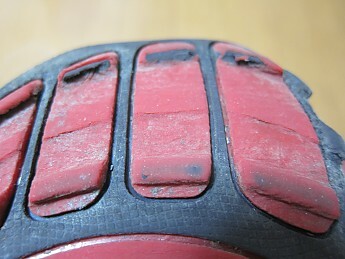 After 360 kilometers, I’ve worn through the rubber on the front of the shoe and worn off the two soft knobs on the center of the sole. I think the rubber has been chosen for soft Californian trails, not mud, rocks and roots like we have in Norway. Conclusion: I got these shoes for free. Would I buy another pair? I’m really on the fence about this. On one hand, I love running in these shoes. 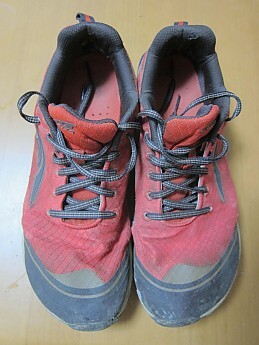 On the other hand, I can’t afford to replace shoes every 400-500 kilometers. 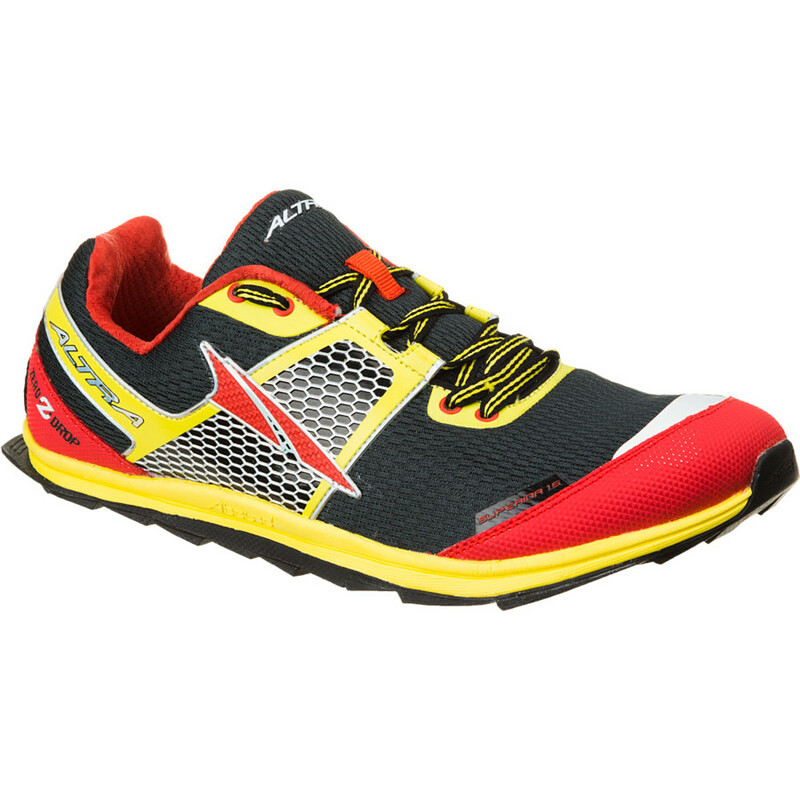 Hopefully Altra can produce a more durable shoes that can take the beating I give them! Great review, mollycule! Thanks for sharing it and the pictures. I also have a freebie pair of these (same color) from an event. I haven't used them as much as you, though they were comfortable for trail runs out of the box (I actually used them as apres tail race shoes this past weekend, due to the comfy fit). I'll also keep an eye out for wear. By the way, I was inspired by your review to go check out the races you referenced above. It sounds like you've had some fun outings! Thanks mollycule, good to have some warning about that rock plate! I just started using the men's version of these for hiking. I'm going to keep an eye on that wear. Great review!